If you came to this page looking for a specific app (thanks!) then please scroll down and click on the relevant app link to continue to thats app page. 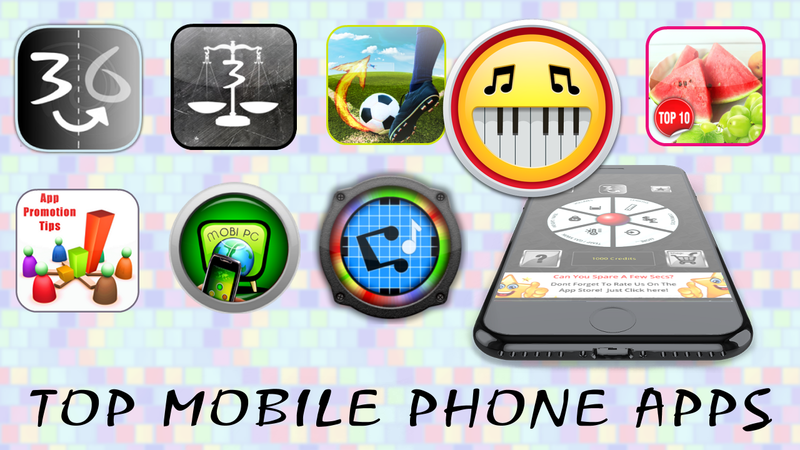 Mobile apps, #Windows Phone apps, Android Apps and iPhone Apps. 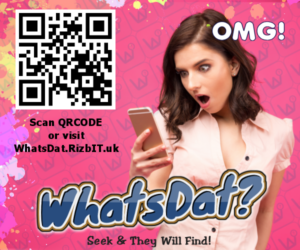 Its the new craze these days, with apps in every genre able to do any function you want, they are the tools for todays modern generation or just to have fun playing games! The beauty of mobile apps is they are intended to be used even without internet connection. Not all apps are like this some need the intenet. But take for example A Torch app, that lets you see in the dark even when there is no internet. Or an app that converts units without internet. The icons also allow for easy access. Visual bookmarks! Organise and see all your favourite services in one place. You can search our blogs using the search box on the right for specific apps or mobile OS types. Try searching for #Android. Or look at the “Mobile Apps” Category on the left hand side. Are you an app developer / publisher? 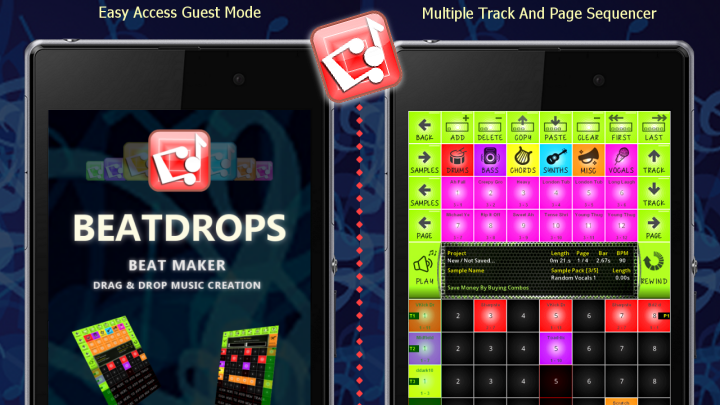 BeatDrops is a free beat, ringtone and music creation app for Android, Windows Phone and Windows Desktop. You can record your creations on Android and also share your projects with other users. Its a global mobile beat making community where you can remix other users projects and rate them. Choose from hundreds of free samples, purchase loops via premium Samples Packs, import your own samples and more. Cross platform support means you can work on your projects on almost any device. 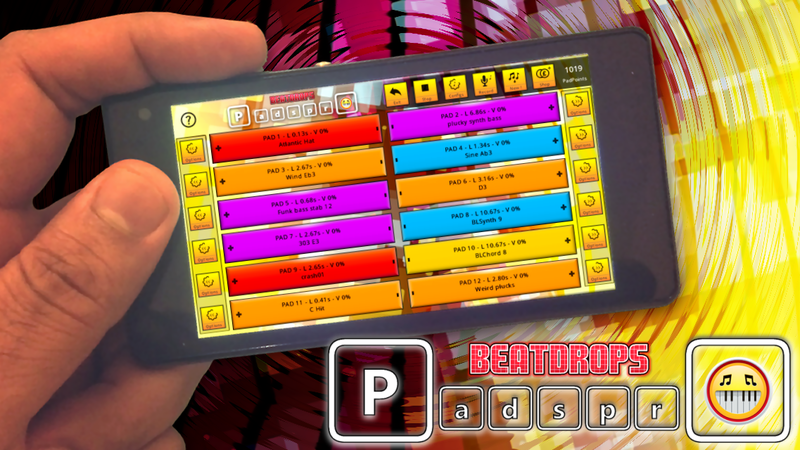 BeatDrops Pads Pro is a new fun music and beat creation app that gives you acces to hundreds of samples and loops from BeatDrops Sample Library. You can make Hip Hop, Trap, EDM or RAp music or just tap the 12 big sound pads and have some fun. Lots of features like looping pads and setting individual volumes. Very easy to use and very addictive! 3 Grams Digital Scales App. 3 Grams is our popular new digital scales app available on Android and Windows Phone. It has a digital andd visual scales which if used and calibrated well will give accurate weight readings. It also has a fake digital scales that you can use to prank your friends and family. You get upto 4 free calibration credits and you can buy more within the app. There are many scales app on the market especially on Google Play Store but this is the only 3 in 1 scales app and it has several built in features to give better weight readings. So if you need to weigh you need 3 Grams! 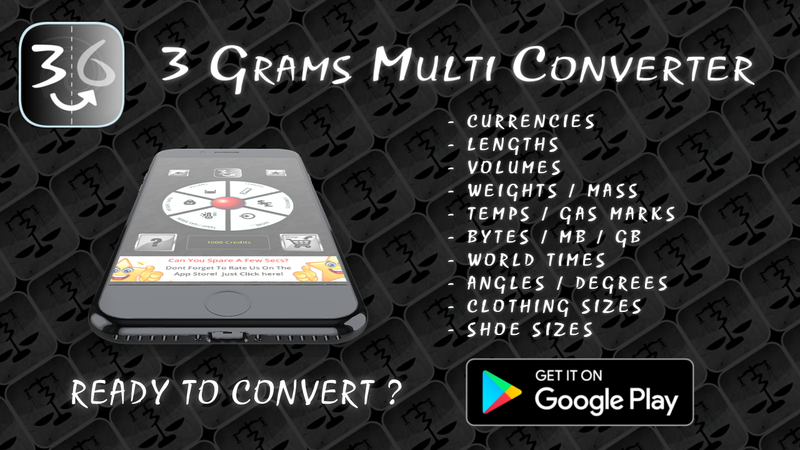 3 Grams Multi Converter app is a unit, currency, world time and size converter app. An all in one converter. See latest foreign exchange rates and times from the most popular cities in the world. Free and pro versions available. See the website for full details on this great must have new app. 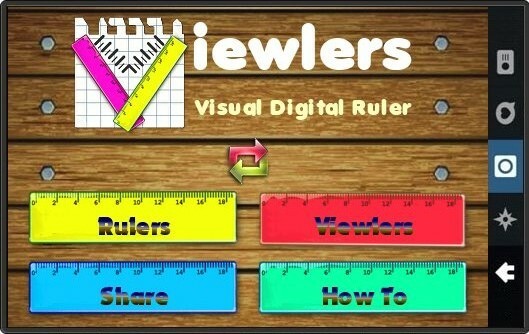 Viewlers Free Android Ruler App. A new app that allows you to post questions with images and audio to the global audience. Reply to questions and become a Super Finder. We have now added Catchphrase category so that you can play games too with anyone in the world. Upload a catchphrase image and let others guess it. End Of Free Android Decision Making App. F-Lie Detector Free Prank App. How powerful is your punch? Now you can find out with this cool fun game / app. Why not challenge your friends in the Group Challenge mode! Thers also global high scores table. Check out the free app or go Pro to support and to remove all ads. 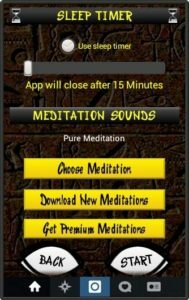 This app has several high quality free meditation and high frequency sound tracks that wll help you meditate, relax and awaken your third eye. Over 30K downloads and lots of positive reviews! A fun action / puzzle game with many levels and also a level designer. 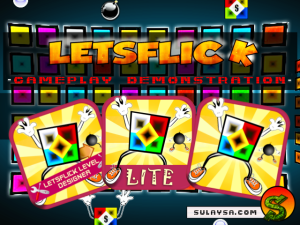 Online highscores and two game modes. Alot of fun!